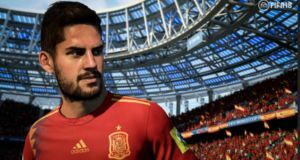 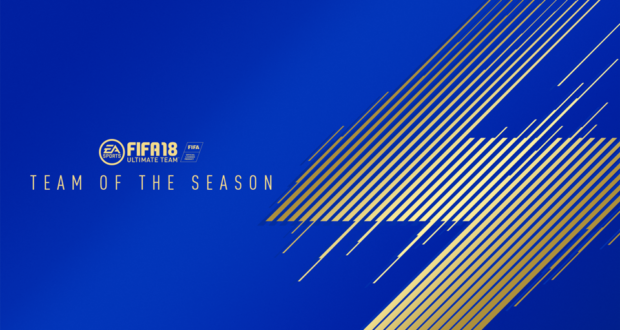 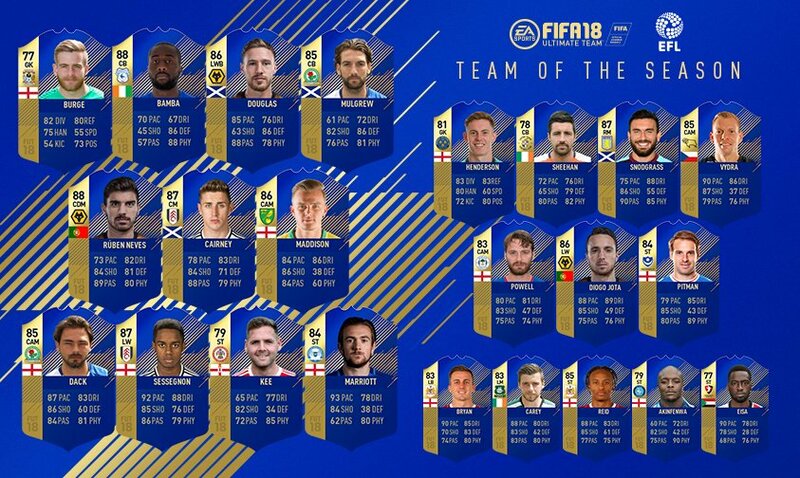 Starting today until June 8, select players from the biggest leagues in football will be released as Team of the Season (TOTS) items in FIFA 18 Ultimate Team. 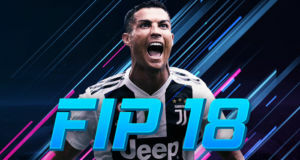 A new squad will be released every Friday! 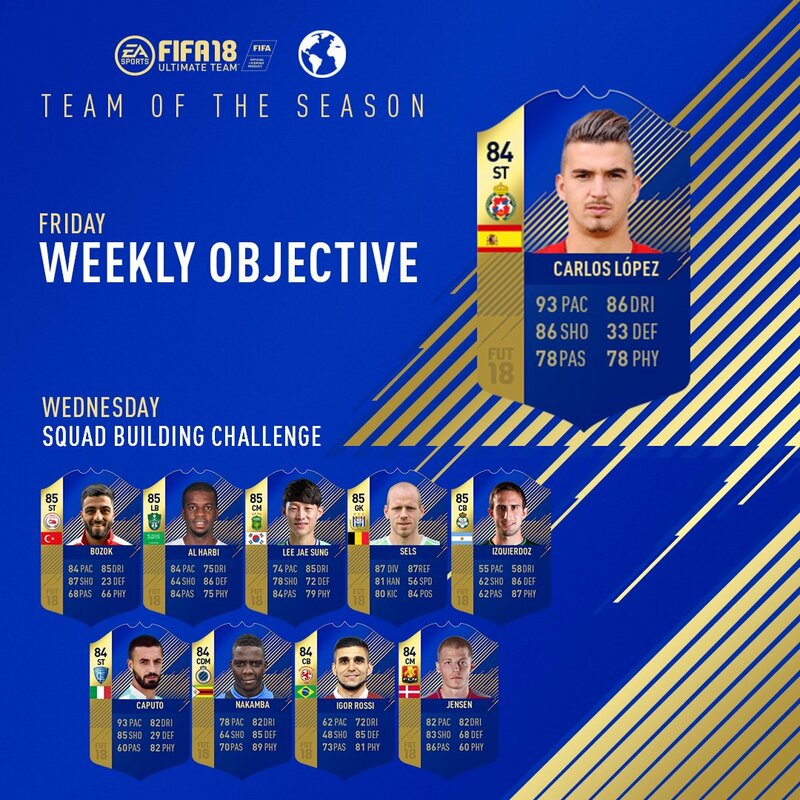 Completing the Objective earns an untradeable Weekly Objective TOTS player item, which will be the 50th, 40th, 30th, 20th, and 10th players in the countdown. 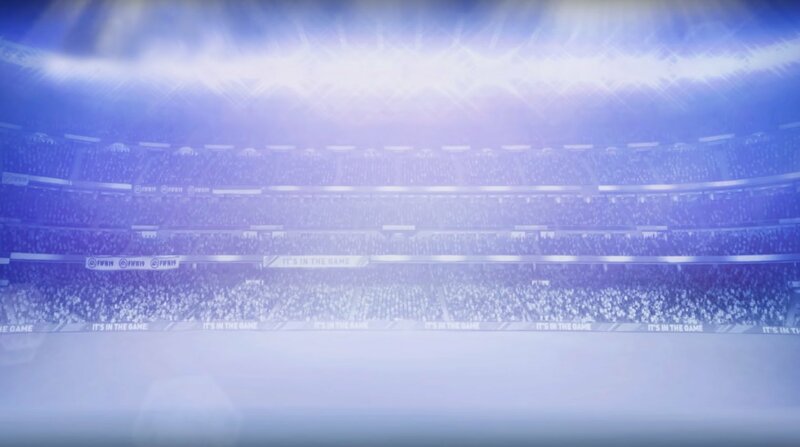 The rest of each week’s players are only available through a one-time Squad Building Challenge. 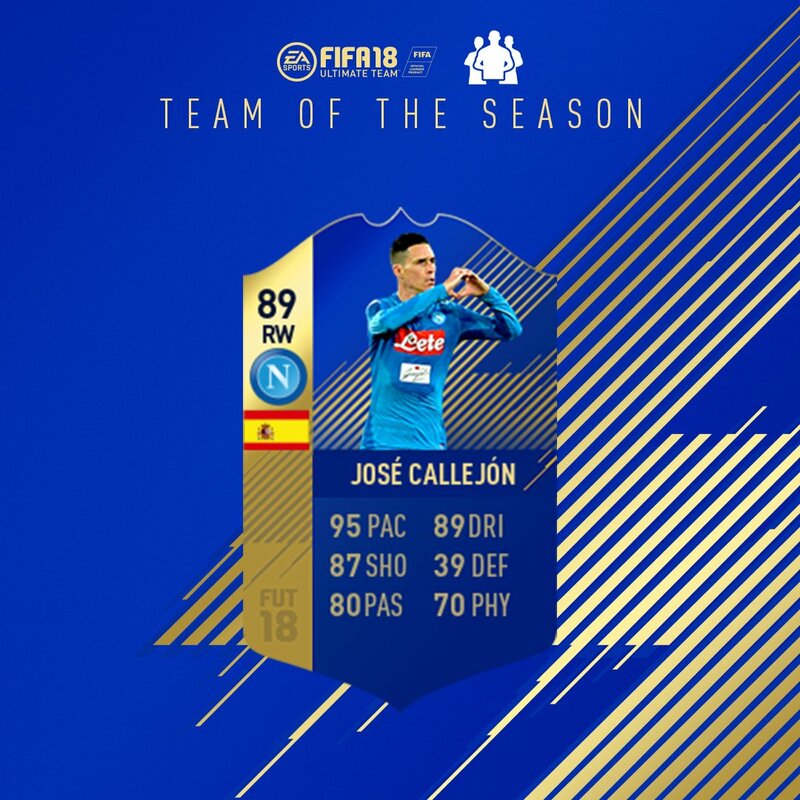 Completing each week’s SBC earns a pack with one tradeable SBC TOTS player item from the remaining nine players that are released every Wednesday during TOTS. – Guaranteed TOTS ROW SBC that features 1 new tradeable TOTS ROW player each week. 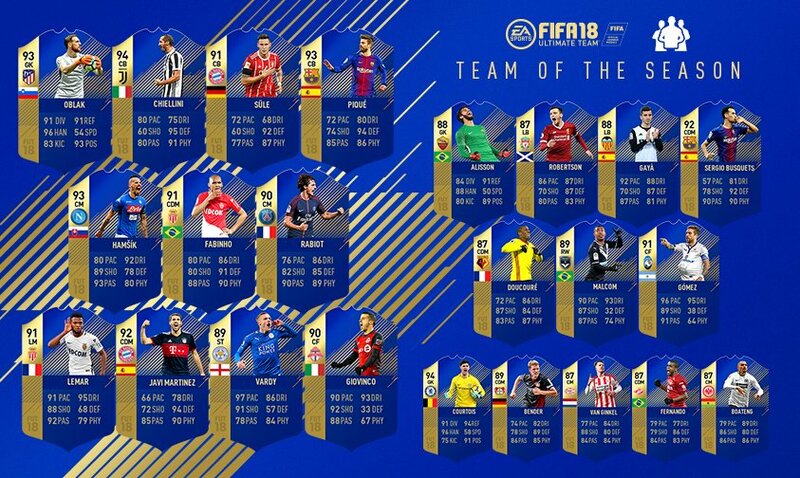 – Guaranteed TOTS SBCs that feature untradeable TOTS player rewards, with new SBC refreshes each Sunday and Tuesday throughout the event. 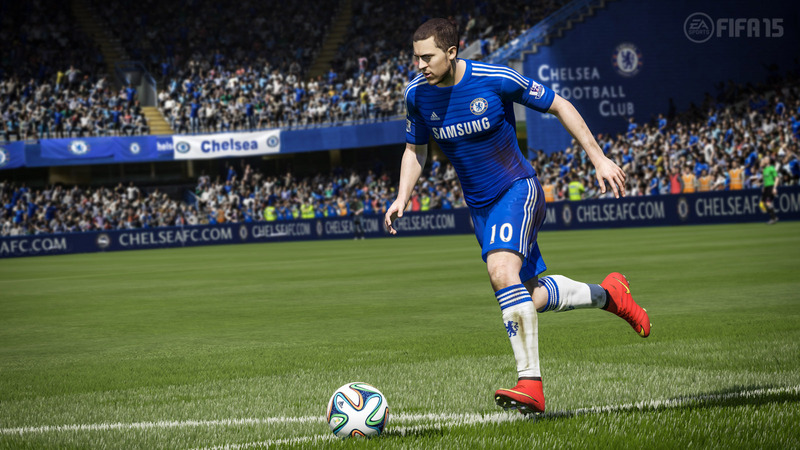 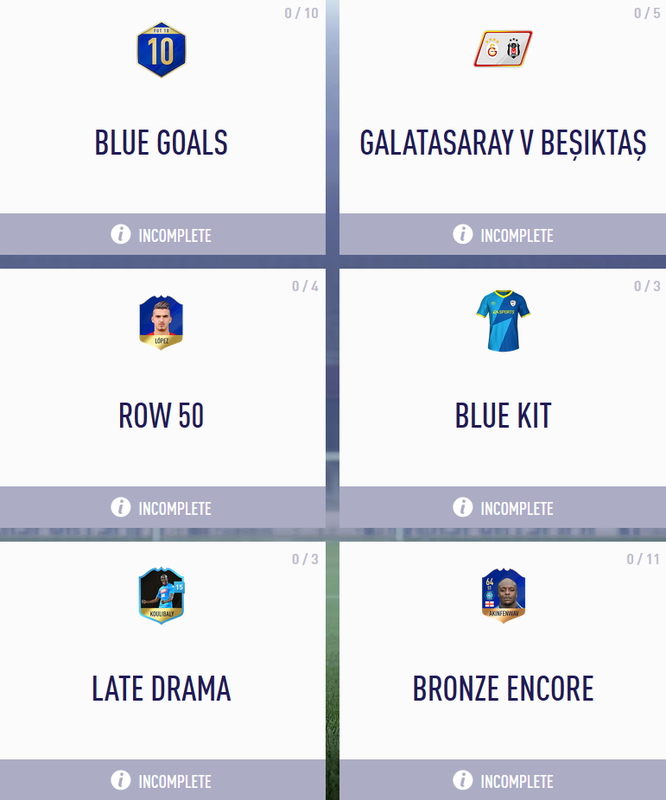 – Weekly Objectives with rewards including an exclusive untradeable TOTS ROW player item!